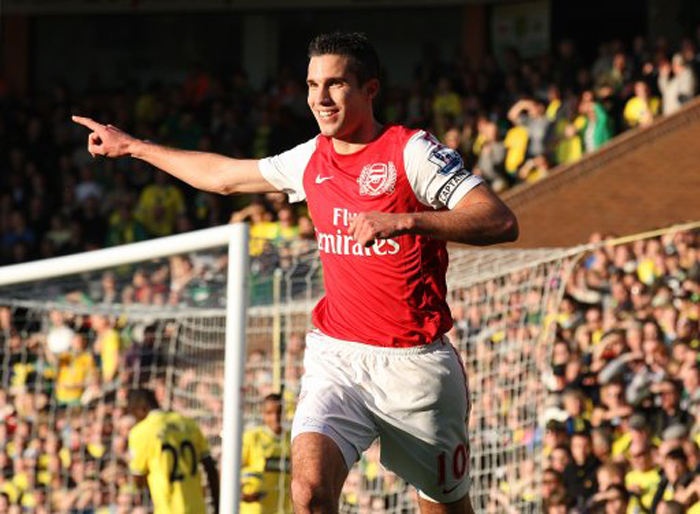 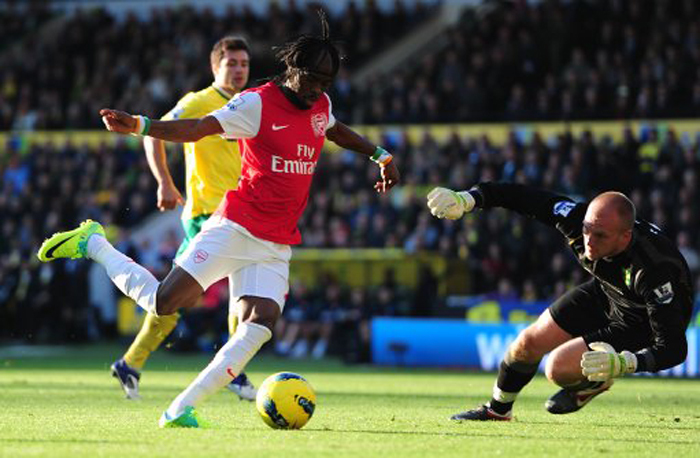 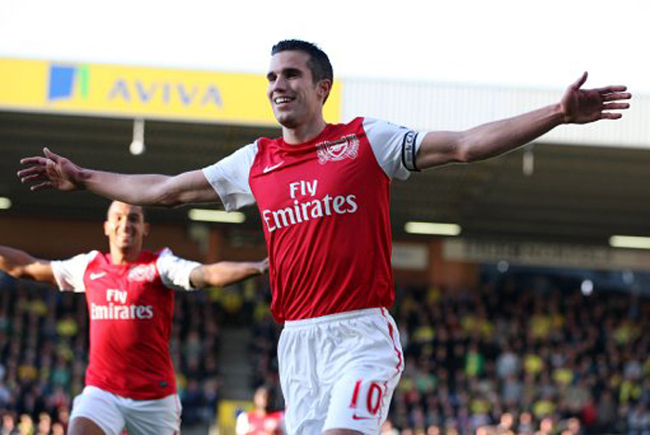 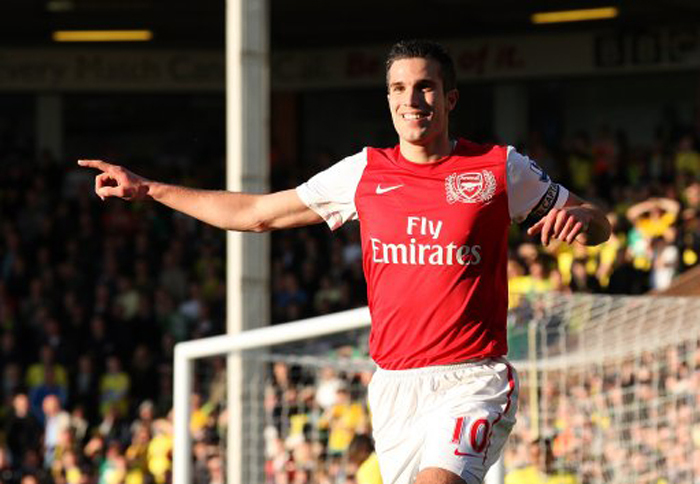 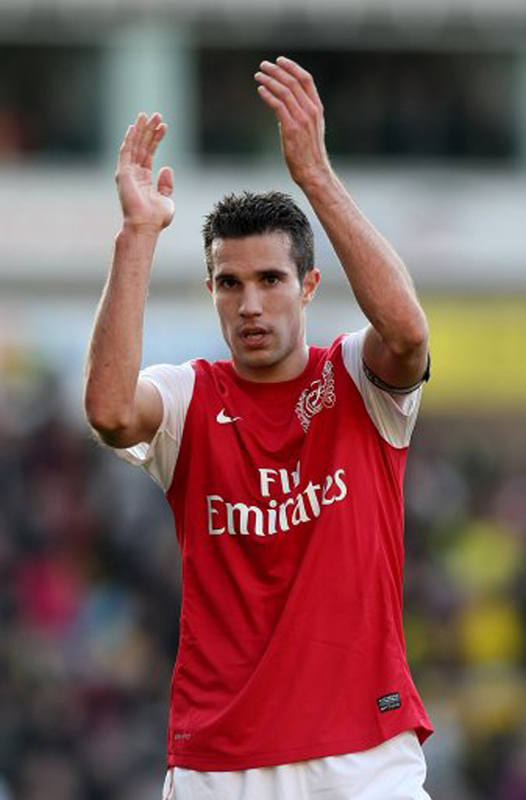 Another two goals from the unstoppable Robin van Persie (he now has 31 in the league in 2011) were enough to seal yet another victory for a reviatlised Arsenal side at Carrow Road. 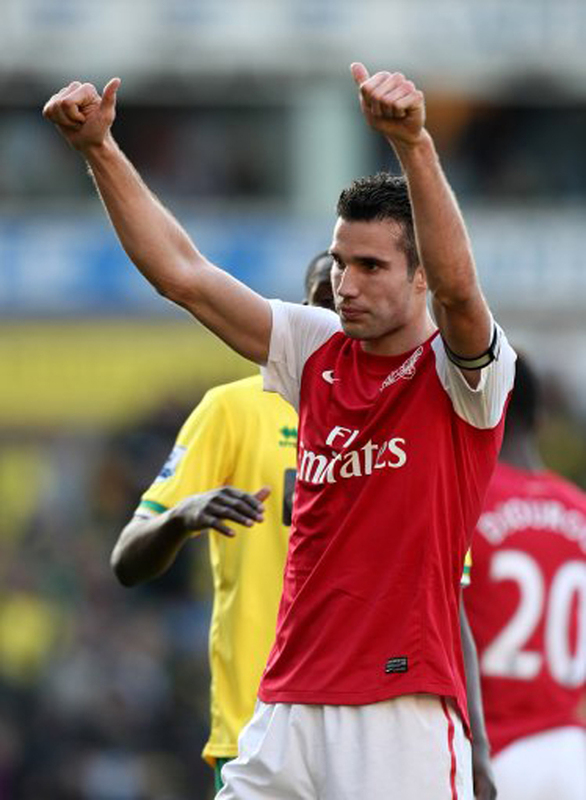 The scoreline barely reflected a game in which the visitors thoroughly dominated, with both van Persie and Gervinho missing a whole load of good chances. 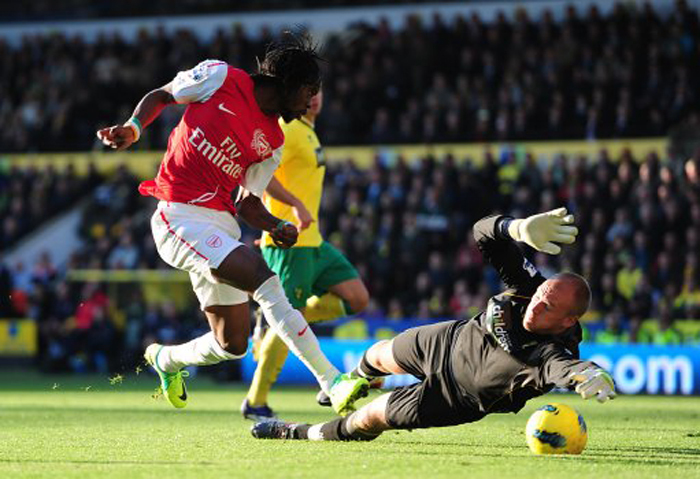 Indeed, only for a number of goal-line clearances from the heroic Russell Martin, the Gunners could have won by five or six. 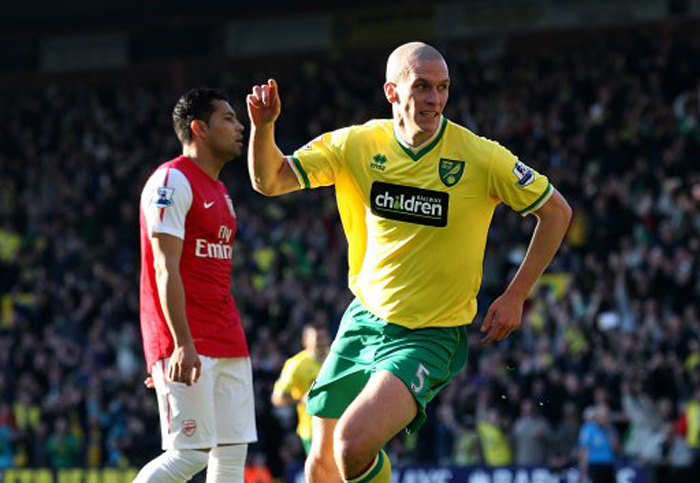 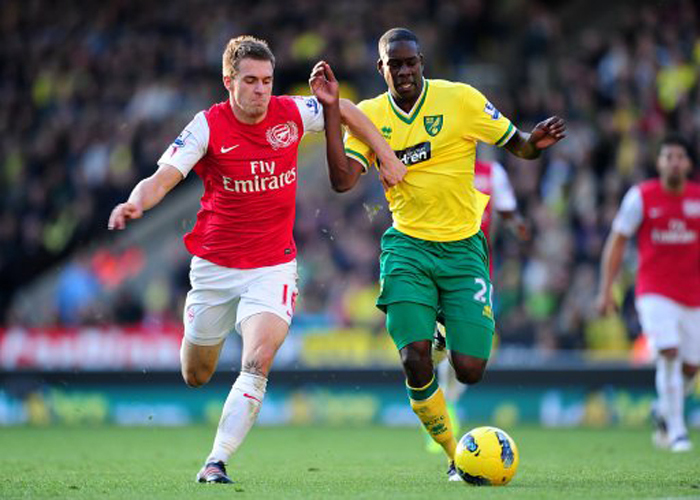 Norwich’s goal came after another catastrophic trademark defensive blunder from the Gunners, with German giant Per Mertesacker failing to deal with Steve Morison, who made the most of the error to net his third in three league games. 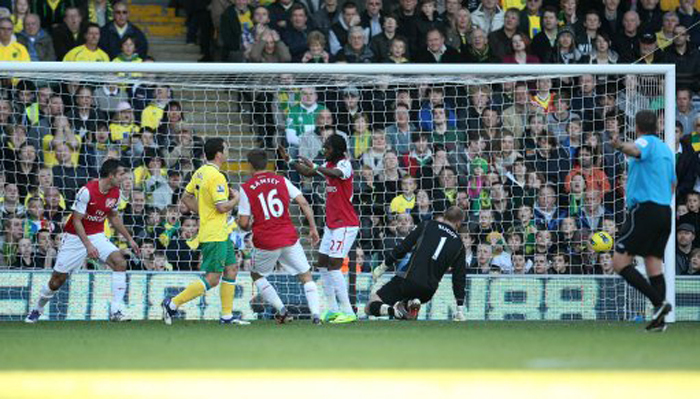 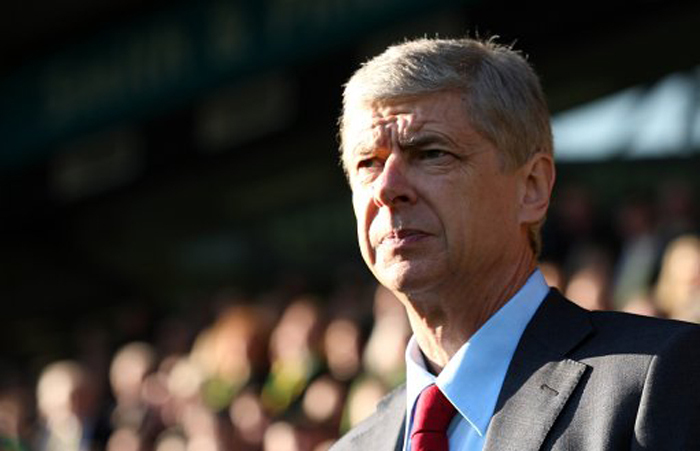 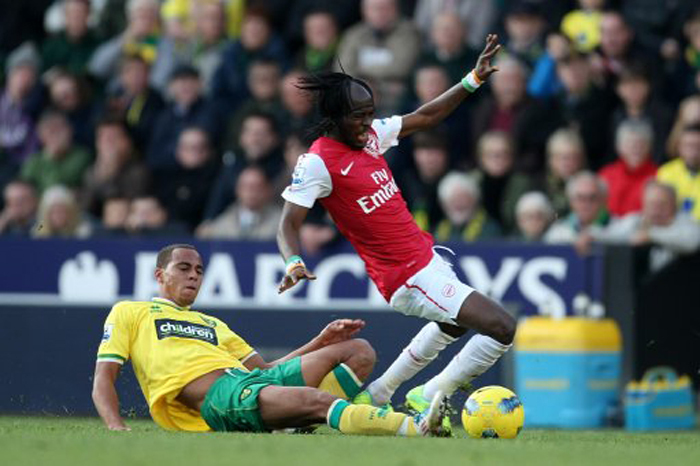 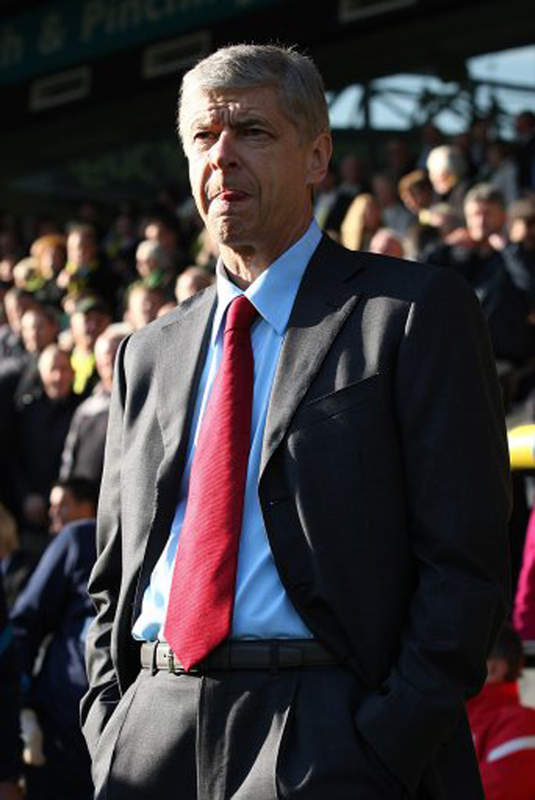 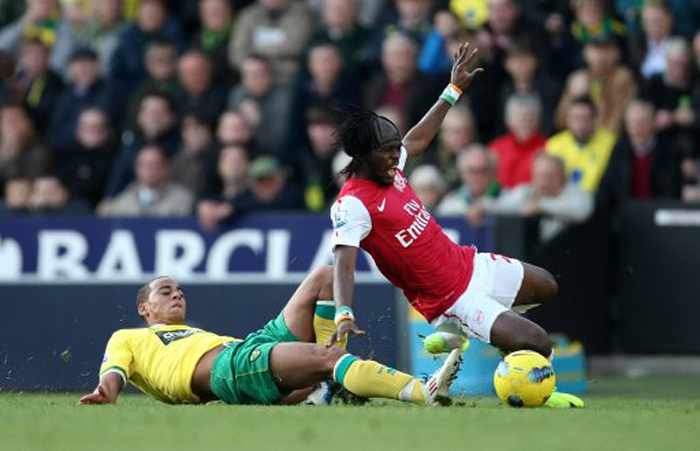 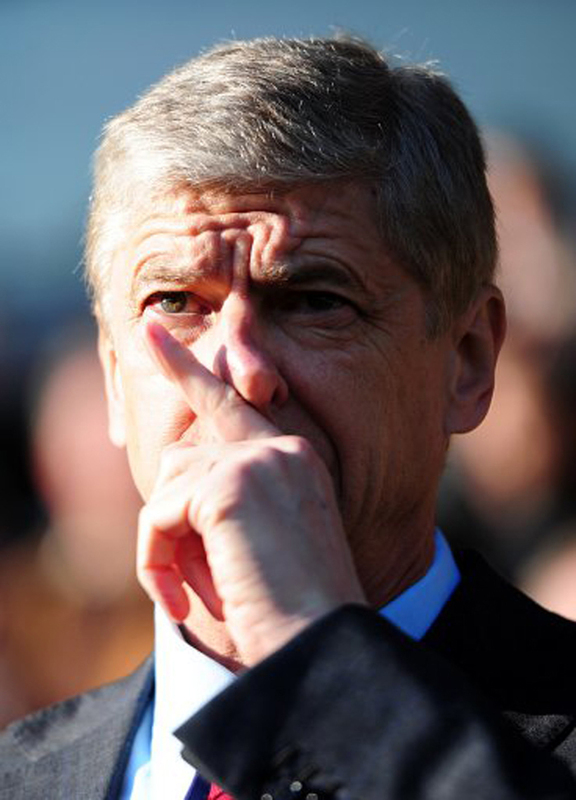 However, apart from that howler, Arsenal’s defence were solid, while Theo Walcott continues to show his critics that he does indeed have what it takes, giving Norwich full-back Marc Tierney a horrible afternoon and setting up Van Persie’s first of the afternoon. 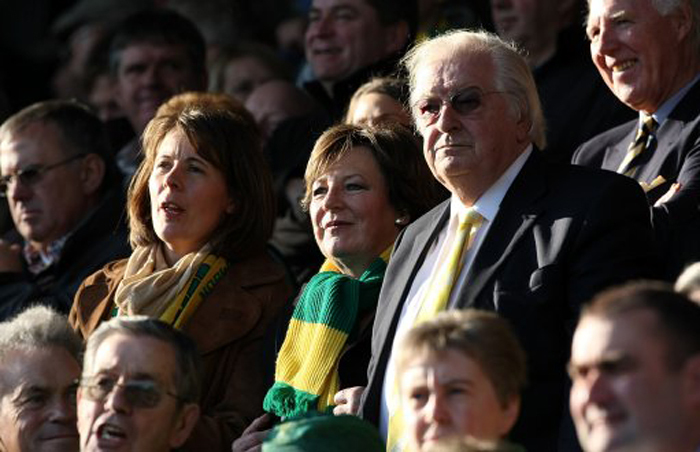 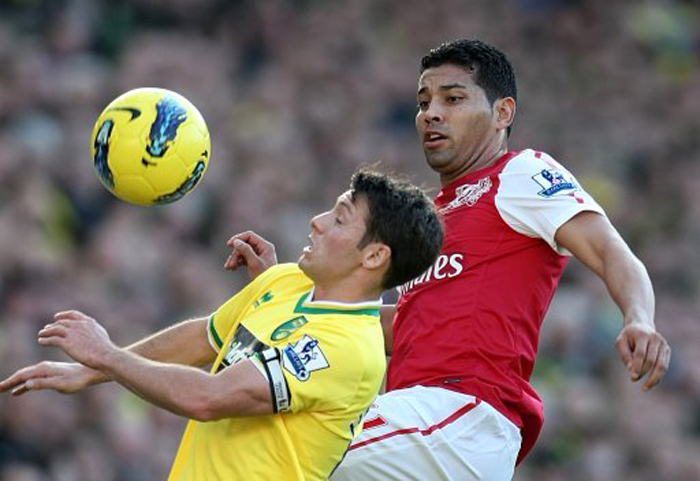 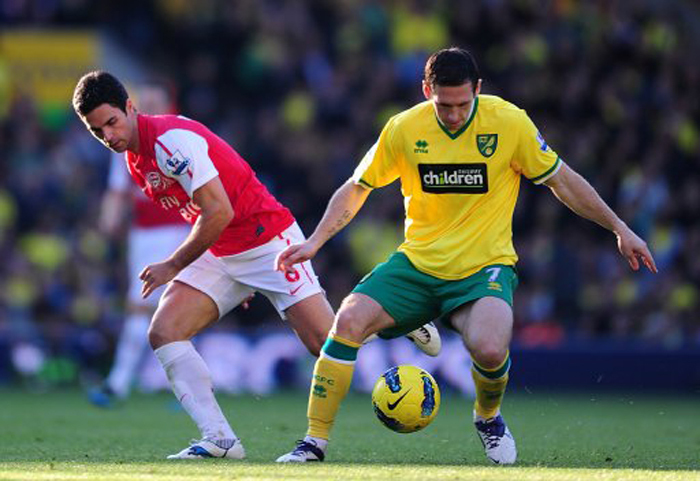 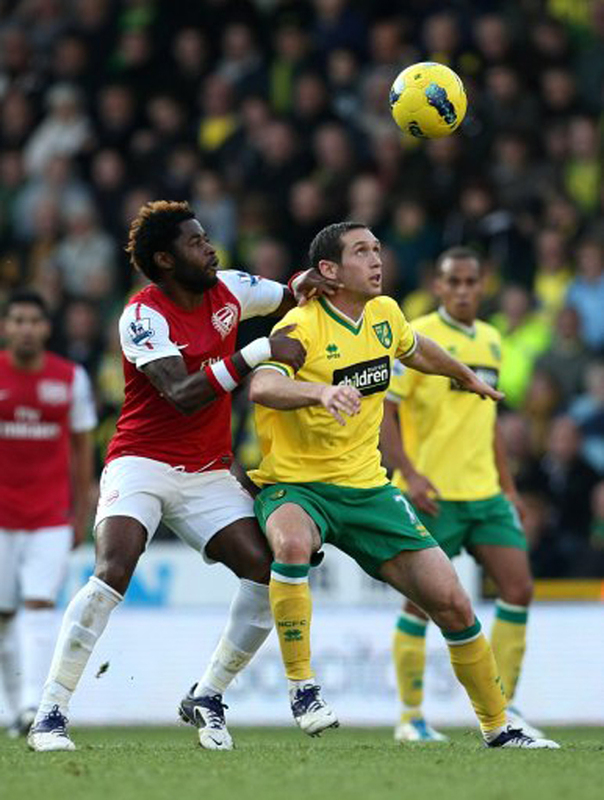 The Canaries did, however, work hard to get something out a game which the Gunners never fully killed off, but couldn’t quite find that final ball, even when ‘curvy’ Canary Grant Holt came on to add some weight to the Norwich front-line.